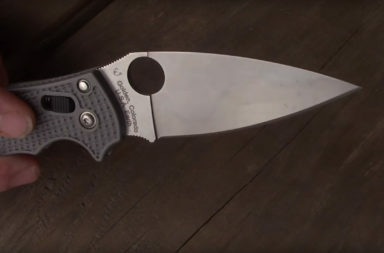 Combat knives are cool in general, but the Combat Ready C.U.M.A. Battle Cleaver is just badass. 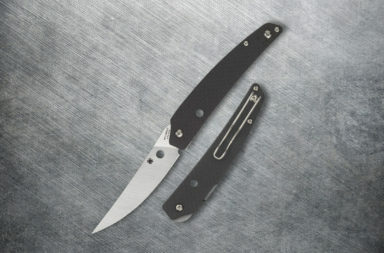 This Cleaver was designed by Waysun “Johnny” Tsai (Founder of C.U.M.A. Combined Universal Martial Applications school.) 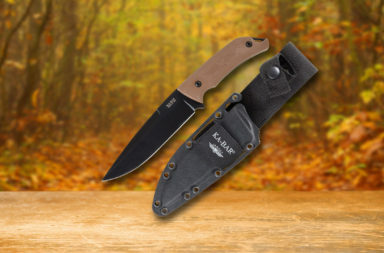 Tsai has published books, made movies, founded a school, and holds a sponsorship from TOPS and Benchmade. He is the real deal, and so is his Combat Ready C.U.M.A. 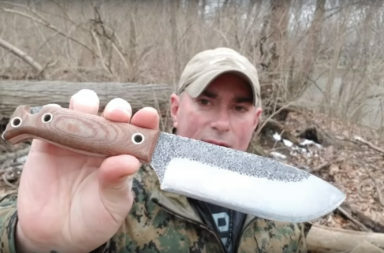 Battle Cleaver. 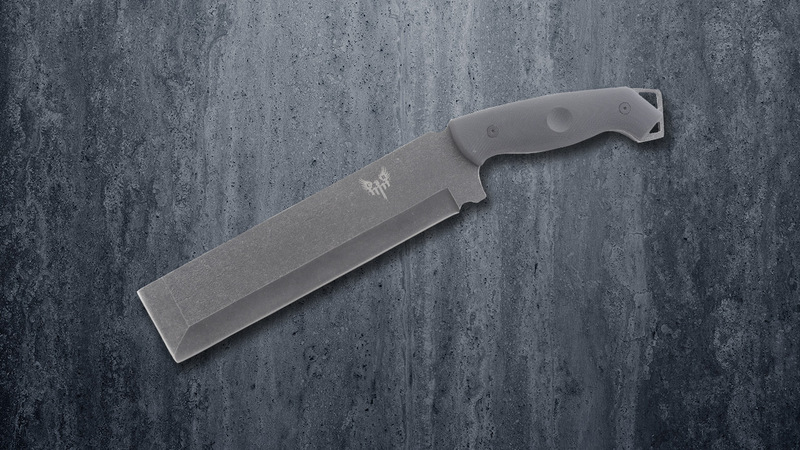 This battle cleaver is rocking a 9 1/2″ 5160 carbon steel blade. There is plenty of blade to cut whatever you need to, but the real star is the flat tip. 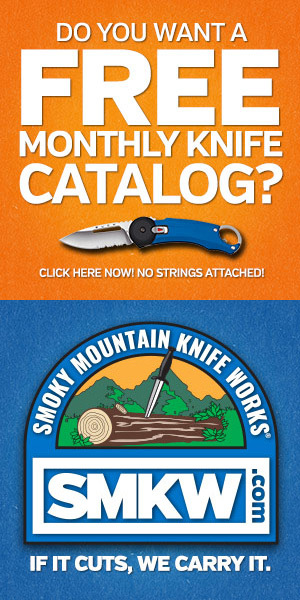 The sharpened flat tip is good for prying or use as a chisel. 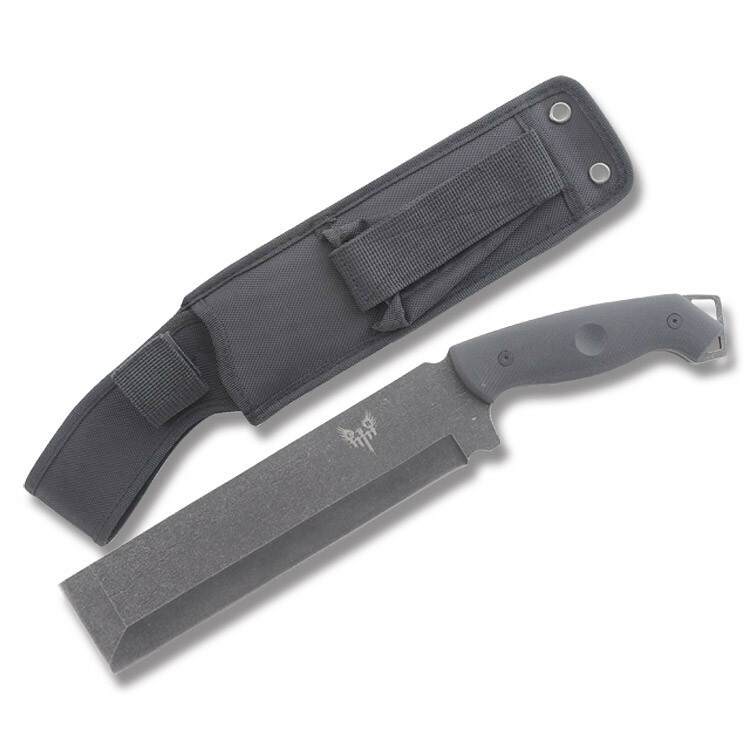 If you pry with a normal combat knife the tip is likely to break off, but that isn’t an issue with this cleaver. 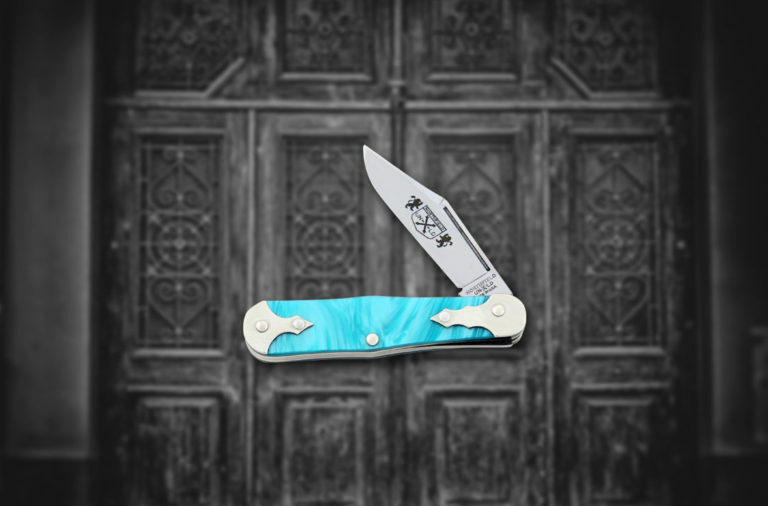 The blade is blackstone-coated to protect it from rust. The coating features a C.U.M.A. logo etch in it, so everyone knows where the design comes from. 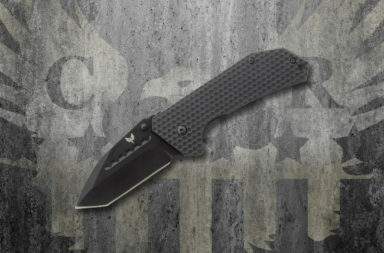 All-in-all, the blade is just a heavy-duty workhorse fit for combat – or anything else you put in front of it. 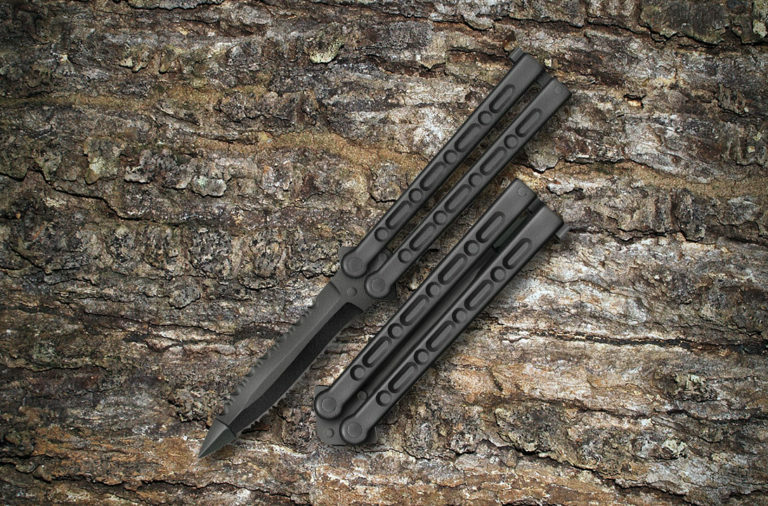 The handles on the Battle Cleaver are just as beefy as the blade. 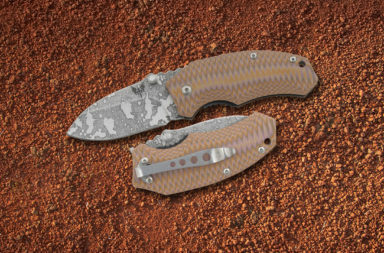 Battle Ready makes the handles out of durable G-10 secured by two rivets. 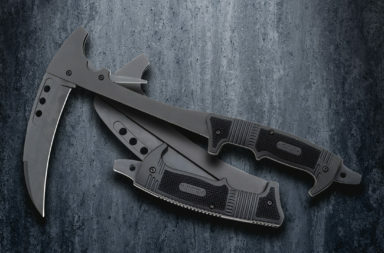 The base of the handle features two cutout sections for use with a lanyard, or for glass breaking, or even administering blunt force in combat. 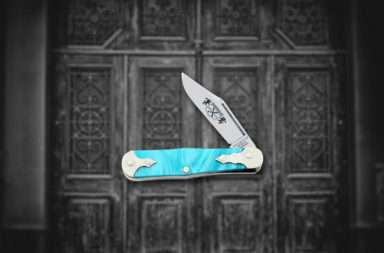 The handle is fairly ergonomic, and the shape allows you to wield the heavy cleaver with comfort. This knife comes with a heavy-duty nylon belt sheath. 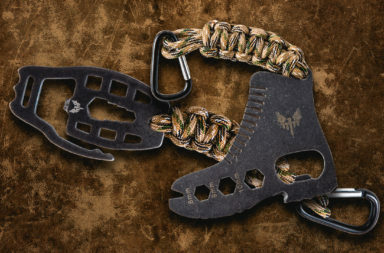 It has two eyelets on the bottom, so you can tie it off to your leg for additional security. 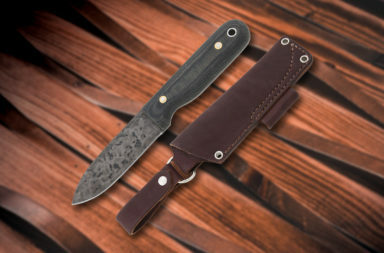 The sheath also features a storage pocket that can carry oil, cleaning supplies, or a sharpening stone. 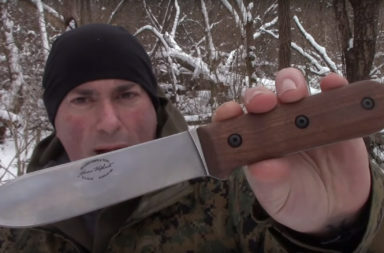 There aren’t many knives like the Combat Ready’s C.U.M.A. Battle Cleaver. 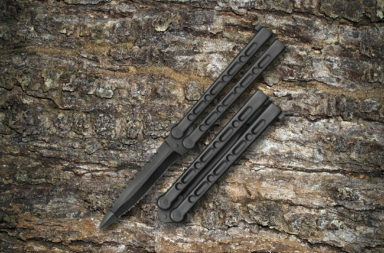 It’s a serious knife that’s capable of accomplishing tasks that would destroy other knives. You can snag this cleaver for $19.99 online by simply clicking the button below or following any of the links in this article.